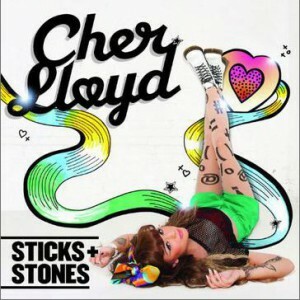 Sticks + Stones is the debut album by British singer and rapper Cher Lloyd. The album was released on 4 November 2011. The lead single from Sticks + Stones, "Swagger Jagger" peaked at number 1 in the UK. "With Ur Love" was released as the second official single and features American singer Mike Posner.